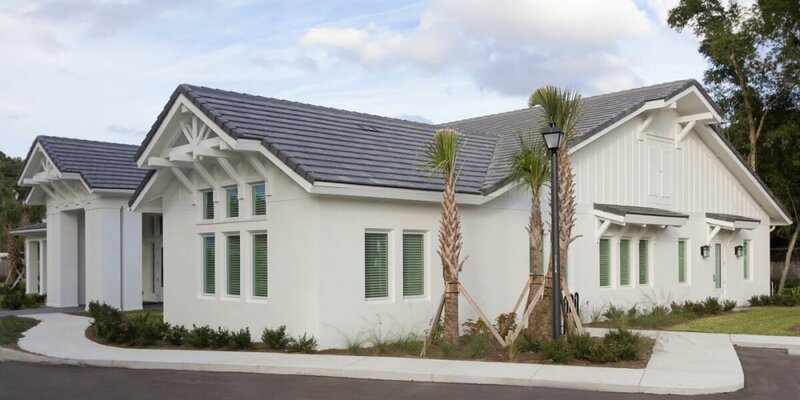 We know what you’re thinking – “ LunDev is a custom home builder.” And you’re right, but we are also dabbling in our fair share of commercial development opportunities. As you can see we’ve got a small place for all things commercial here on our site. 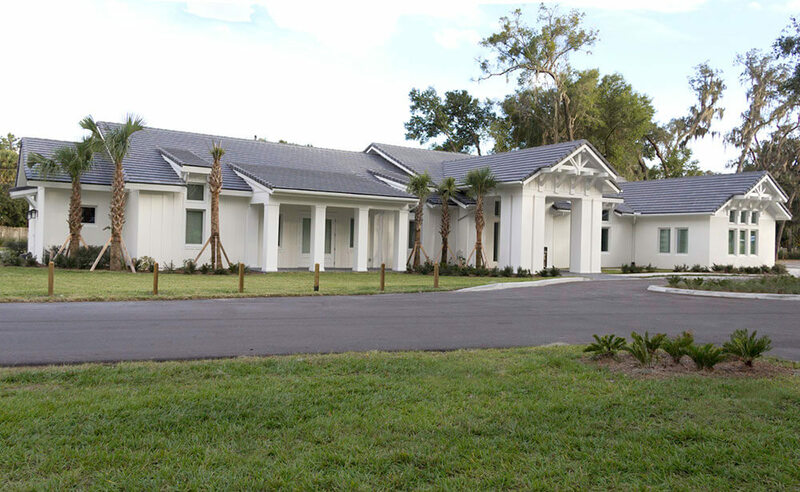 We’ve completed a few projects like the GOBA office building in Maitland and the Safari Pediatrics office in Winter Park. 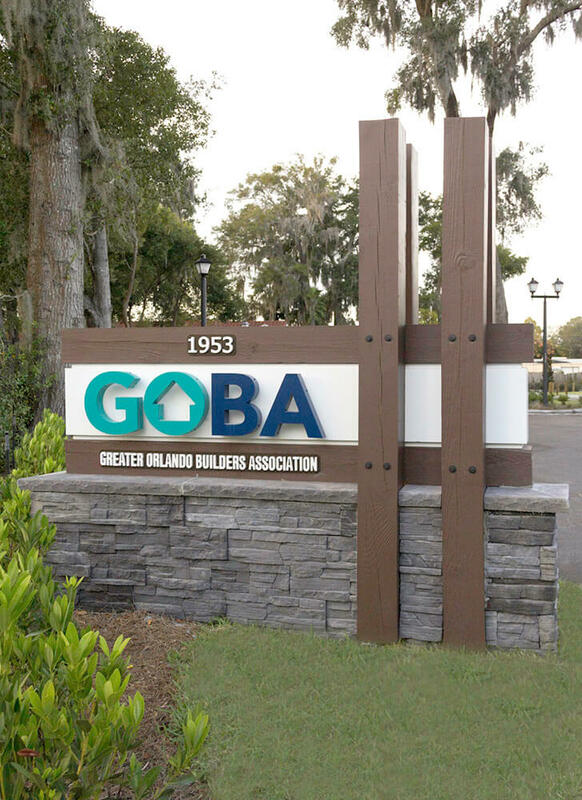 The Greater Orlando Builders Association’s office building was completed in November 2014 and is 6,738 sq/ft. 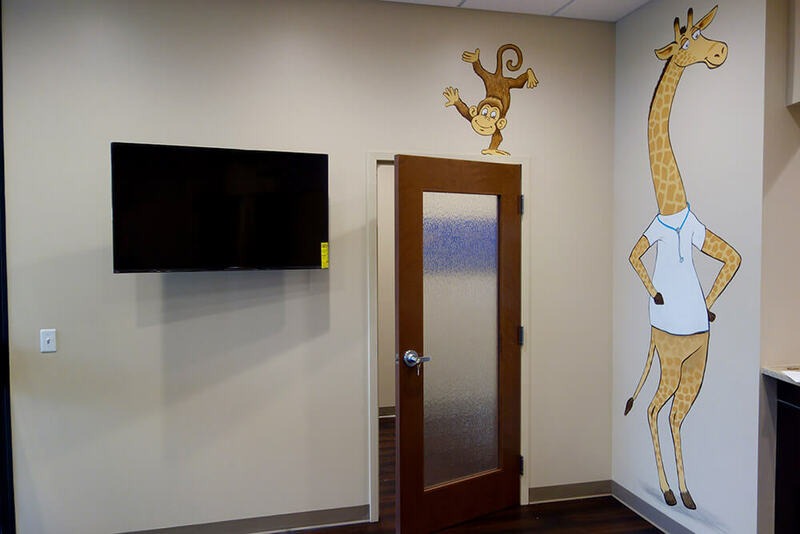 The Safari Pediatrics office is a brand new practice. 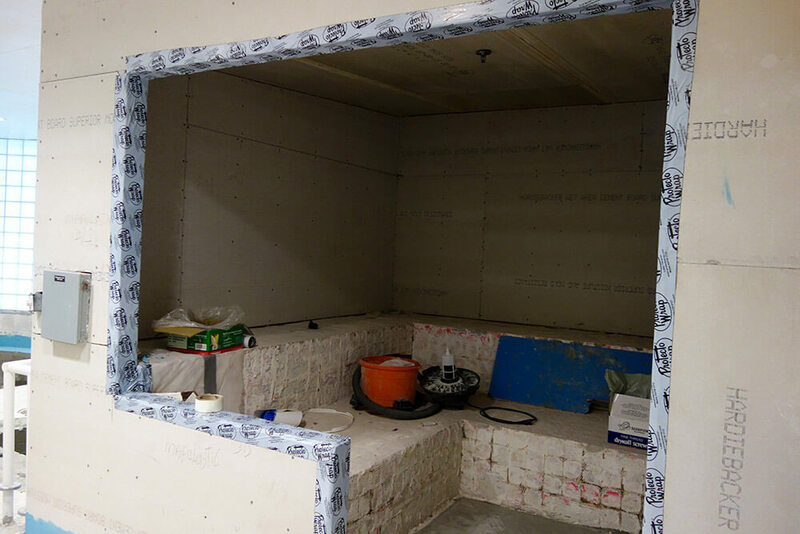 We practically gutted out the office interior and started fresh. 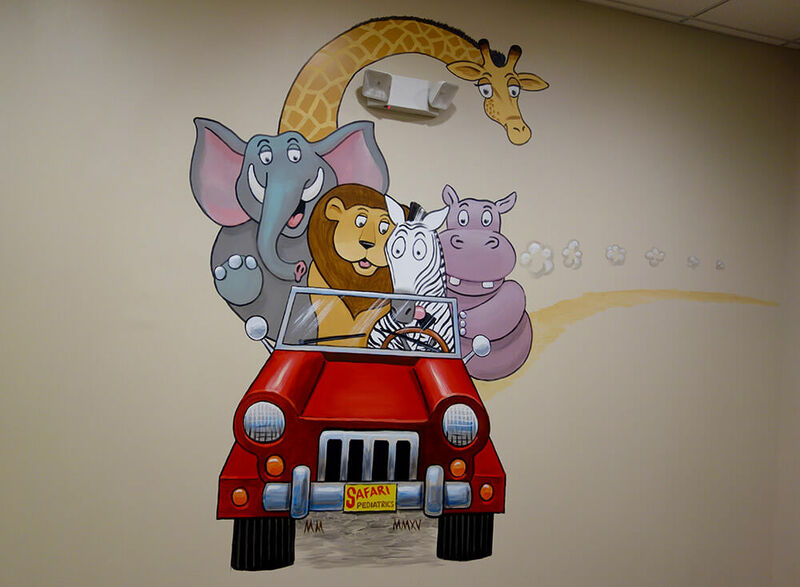 This pediatrician’s office is 1,770 sq/ft and has custom hand-painted murals in every room (safari theme!). 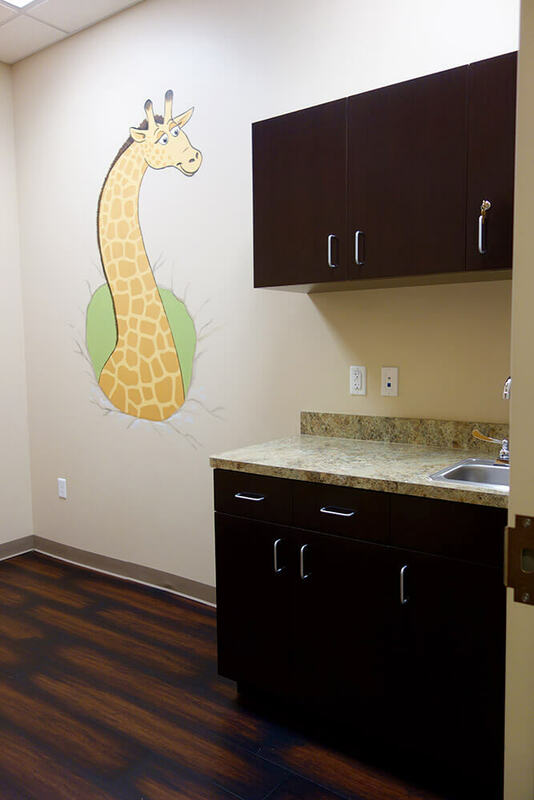 It’s a functional space for staff but also a clean and welcoming environment for families. 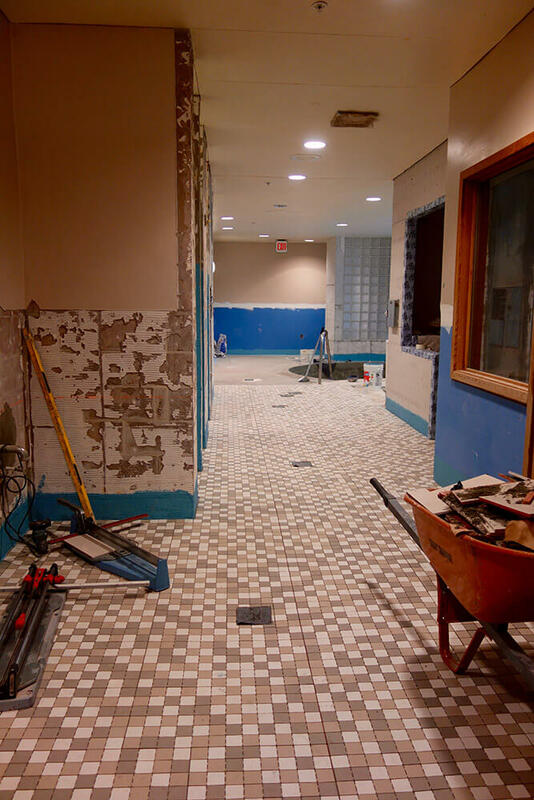 We’re also renovating the RDV Sportsplex women’s locker rooms. We’ve tackled this massive project head on by completely gutting one half of the locker room to start. We set up a temporary (insulated) wall so the other half of the locker room could still be accessible and fully functional. 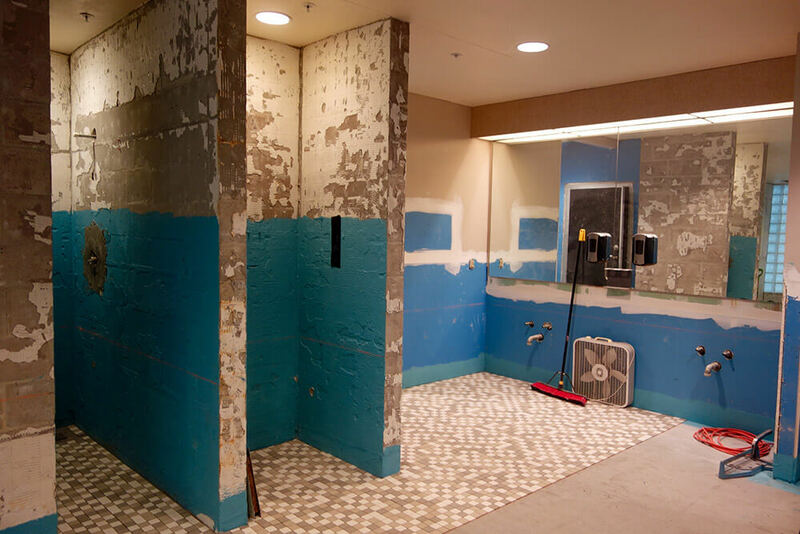 The before and after of this project is going to be mind blowing and we can’t wait (we’re sure members can’t too!) for this project to be completed. So hopefully, by now, you’re thinking of LunDev as a great residential and commercial development resource. 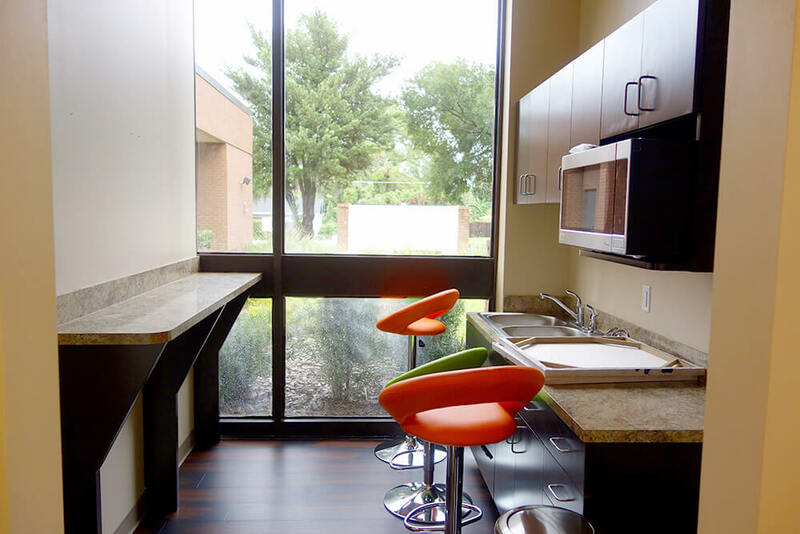 Feel free to contact us for any commercial development questions or needs.